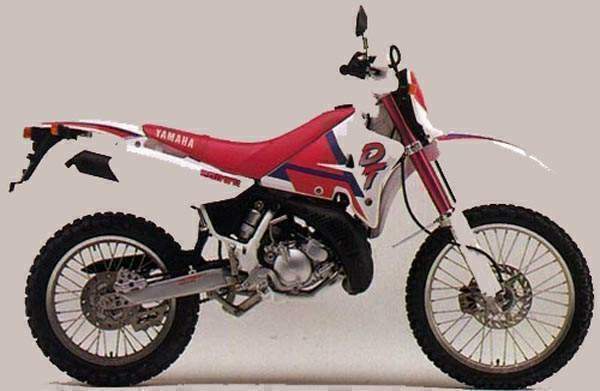 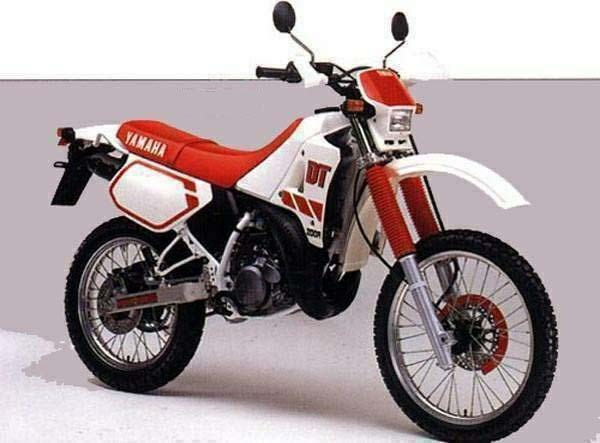 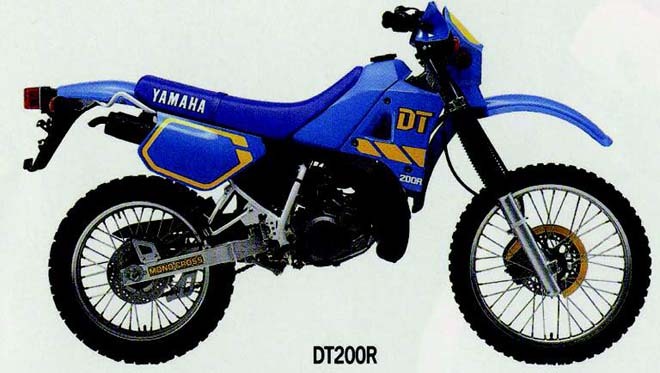 Yamaha DT-200R This “Super Trail” model brought the mechanics, performance and even the image of Yamaha’s YZ motocrossers to a street-legal vehicle for the first time. 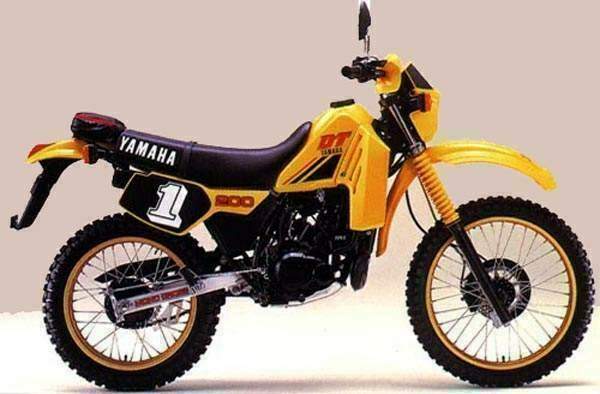 Its 2-stroke liquid-cooled single-cylinder engine was the first to adopt both the YEIS and YPVS technologies on its engine, achieving a high power output of 30 horsepower. 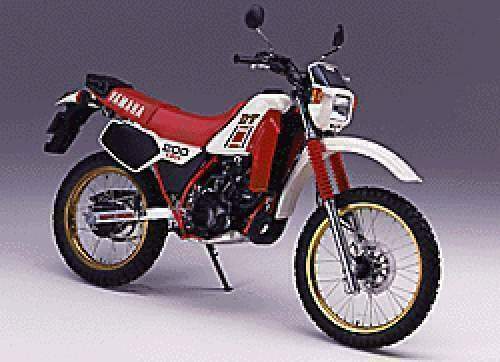 In the front it sported a disc brake system designed specifically for offroad use.